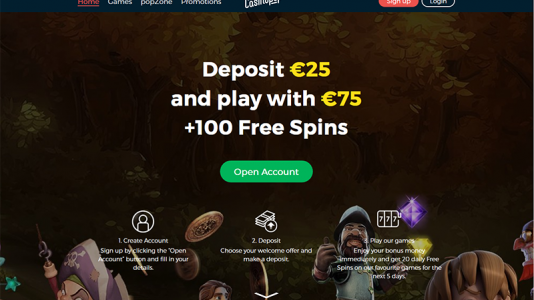 "Another nice casino from the iGaming Cloud"
Casinopop has been around since 2016 – they are licensed in Malta and the in the UK, and is using the iGamingCloud platform. Which means they share the gaming resources of MT SecureTrade Limited giving them the software from a myriad of providers like Microgaming , Nyx Interactive , NextGen Gaming , Play’n go , Scientific Games , Genesis , Quickspin , Thunderkick , Elk Studios , Bally , Cryptologic , Aristocrat , Betdigital , Barcrest , Yggdrasil Gaming , WMS , iGaming2go , and Side City Studios. Webwallet payouts are taking sometimes minutes – bank wires and credit cards take 1-3 days. There are no withdrawal limits, so that a great positive note. They have expressed an interest in becoming accredited at Casinomeister, so we shall see. 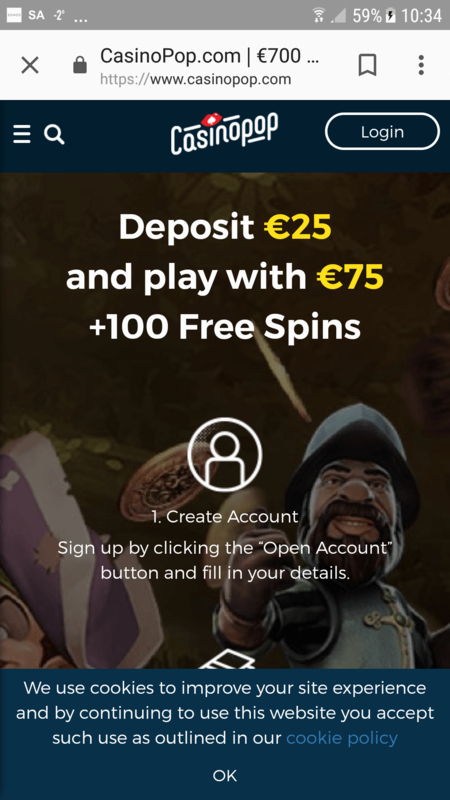 If you are one of their players, please join our Meister Minions so that we can collect accurate up to date info on their payouts. If you aren’t one of their players yet, please join – and then join our Meister Minions if you haven’t done so already. 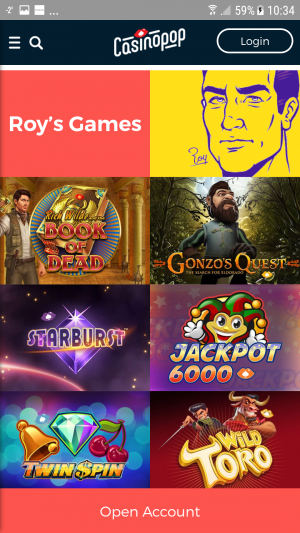 Meister Minions are our volunteers who assist us in collecting information about the online casinos listed at Casinomeister. If you are interested in becoming a Meister Minion, please check this out: How to become a Meister Minion. Casinopop has a massive selection of games via mobile and/or your tablet. Depending on your location between 500-700 are available to you. 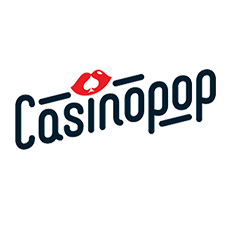 Casinopop Terms and conditions Apply. Seems like a promising casino – they have shown interest in becoming accredited at Casinomeister. So we shall see.